The Propel System offers accelerated tooth movement for orthodontic patients, increasing predictability of tooth movement and decreasing overall treatment time needed to achieve the desired results. 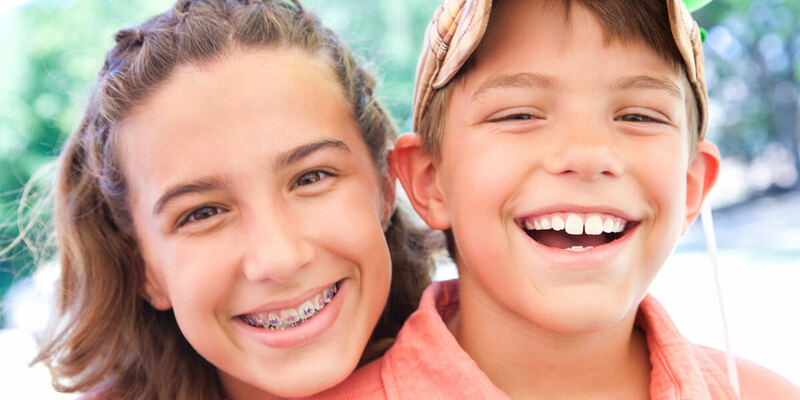 Propel can be used in conjunction with any type of fixed or removable orthodontic treatment including brackets and wires, removable appliances such as headgear or aligner trays or fixed appliances such as palatal expanders. The system is used to stimulate an immune response that facilitates advanced and accelerated tooth movement for targeted areas where significant tooth movement is desired.